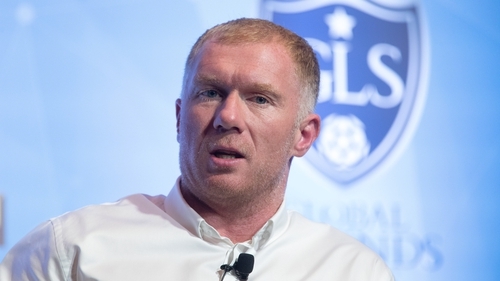 There were concerns that his 10% stake in Salford City, the National League club he co-owns, would prevent him from taking charge of the Latics. He is a man who will bring a lot of footballing knowledge and his hunger to succeed in management will be there for everyone to see. Obviously there's been talk of it when I finished my (playing) career. The former England worldwide has worked as a television pundit for BT Sport in recent years.